KATHMANDU, Sept 28: Nepal Rastra Bank (NRB) has unveiled unified working procedure related to interest subsidy for concessional loans, paving the way for unemployed educated youths, returnee migrant workers, women entrepreneurs, Dalits and earthquake victims, among other targeted groups, to borrow money from bank and financial institutions at cheaper interest rates. 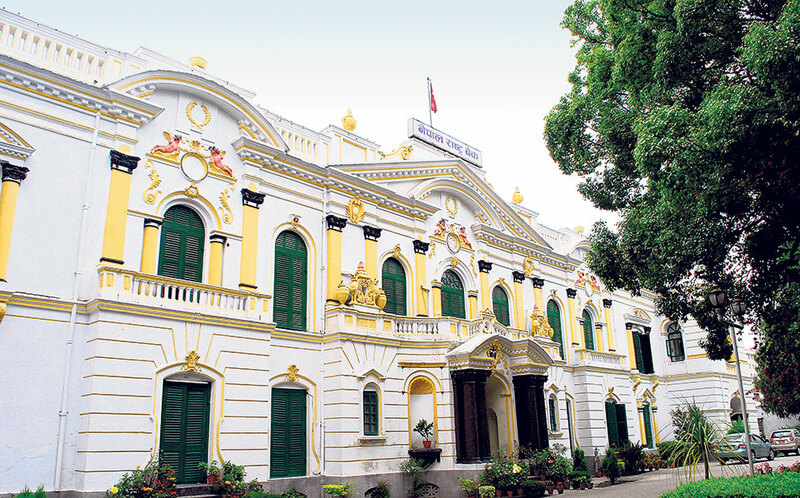 Issuing the working procedure as a circular to the bank and financial institutions (BFIs) on Thursday, the central bank implemented the subsidized loan schemes for those targeted groups announced by the government through the budget speech for the current fiscal year. Under various schemes enacted through the unified working procedure, BFIs will now have to provide loans up to the limit specified in the working procedure to those target groups. 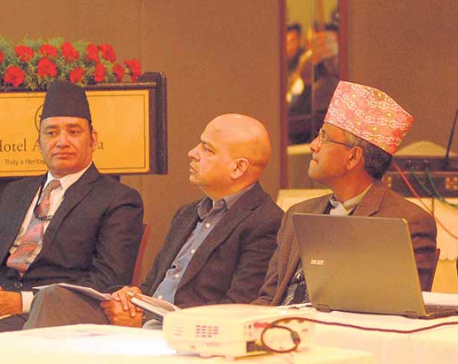 For the commercial agriculture and livestock loans, the maximum limit has been set at Rs 50 million. However, such loan limit can be extended higher than Rs 50 million by getting approval from the Central Coordination and Monitoring Committee formed by the NRB. Similarly, educated youth can borrow up to Rs 700,000 under the educated youth self-employment scheme, while young returnee migrant workers can get credit facility of up to Rs 1 million for his/her business venture. Likewise, bank and financial institutions (BFIs) can extend loans of up to Rs 1.5 million under the women entrepreneurship scheme, while people from Dalit community can borrow up to Rs 1 million for entrepreneurship development. One can apply for loans of up to Rs 500,000 to pursue higher and technological education, according to the working procedure. 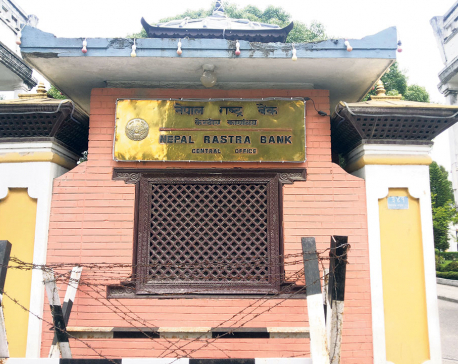 The new scheme allows earthquake survivors to borrow up to Rs 300,000 to rebuild their houses. The repayment period of the loans floated under these schemes should not exceed five years, according to the working procedure. The interest rate should not be more than two percentage point in the base rate of the BFIs which float the loan. For example, if a bank has base rate as 8 percent, the interest rate charged on these loans should not be more than 10 percent. Similarly, the NRB has restricted BFIs from imposing any charge on borrowers except the interest rate. The government provides subsidy of 5-6 percent on such loans depending on nature of schemes. To be eligible for subsidized loans, the central bank has also set criteria for borrowers of each scheme. For example, for educated unemployed youth loan scheme, applicants must have completed at least Bachelors degree and should not be above 40. Likewise, they must have taken at least seven-day entrepreneurship or skills training and viable business plan, among others. The central bank has also listed various punitive measures for those who default on subsidized scheme. These include confiscation of the passport and freezing of bank account and property of defaulter, among others.